Det bedste af video sekvensen er helt klart den sidste del hvor han langer hårdt ud efter de store firmaet der producerer single malt. Kvalitet er ikke udsenet på flaske eller reklamerne, men duft og smag.. Intet andet. Last edit: 9 years 3 months ago by Macdeffe. New at www.ralfy.com for 2010, "IDEAS FOR DISTILLERS" ... a Blog which contains 100 ideas for Independent Distillers to promote Business. Michael Jackson's Complete Guide to Single Malt Scotch by Michael Jackson (Hardcover - Mar 15, 2010) Amazon. 6th. Edition. The rise and progress of whisky-drinking in Scotland. Som sagt, det er en gammel sag på 56 sider og den skulle være frit tilgængeligt. Det er da en ganske fin madpakke. I forbindelse med en whiskykomsammen her i weekenden prøvede jeg Old Pulteney WK499. Jeg kan klart anbefale den. Comment: Like eating fruit in a Sauna! 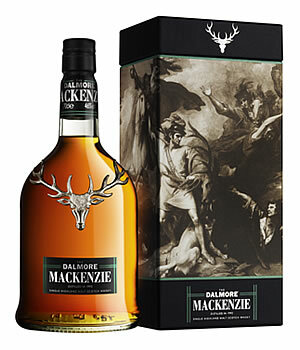 An exceptional whisky! April will see the release of a new Glenfarclas expression; Glenfarclas 40 Years Old Highland Single Malt Scotch Whisky, bottled at 46%. 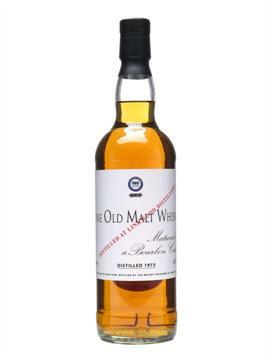 This whisky has been created using casks filled in the late 1960s, and selected by George Grant. 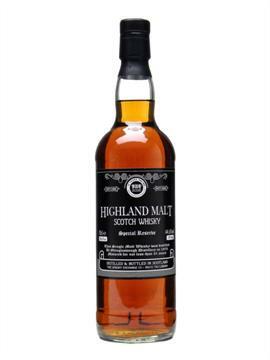 We are offering the chance to be amongst the first to taste this exciting new release, on Thursday the 29th of April, during the Spirit of Speyside Whisky Festival. The tasting will include the first public tasting of the new Glenfarclas 40 Years Old Expression, the Glenfarclas 40 Years Old Scottish Classic, and two single cask bottlings from The Family Casks collection. 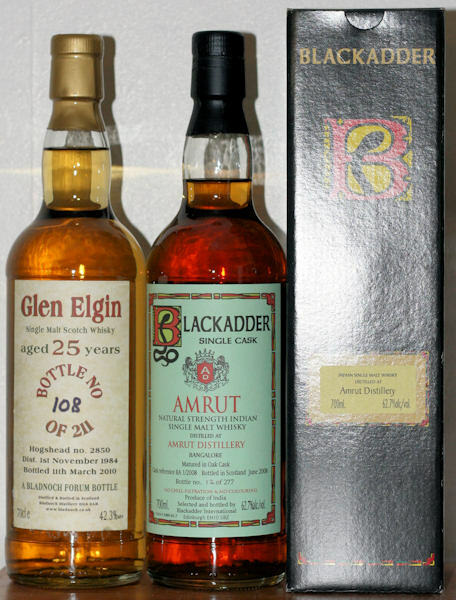 &#61623; NEW APPOINTMENT AT GLENGLASSAUGH DISTILLERY CO.
Den der Blackadder, er det en ny aftapning ? Macdeffe wrote: Den der Blackadder, er det en ny aftapning ?